batwrangler, the 71-73 used the same painted hood molding (D1ZZ-16856-B). If looking for used I would try Don @ Ohio Mustang Supply or Mike @ Motor City Mustang. I believe Don also stocks repo hood molding both standard and made from original Ford tooling. 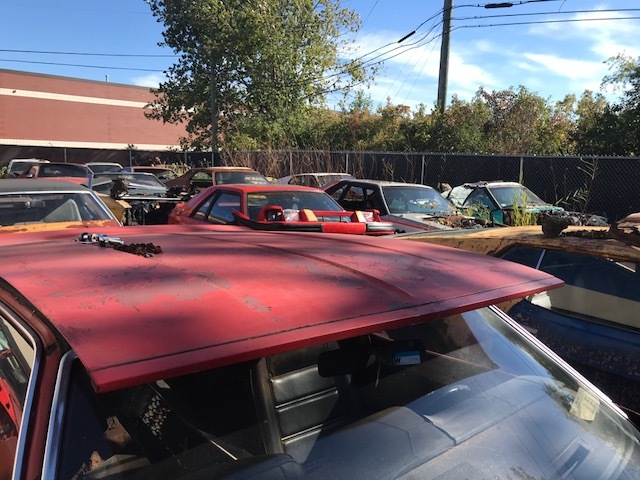 (08-18-2018, 12:57 AM)secluff Wrote: batwrangler, the 71-73 used the same painted hood molding (D1ZZ-16856-B). If looking for used I would try Don @ Ohio Mustang Supply or Mike @ Motor City Mustang. 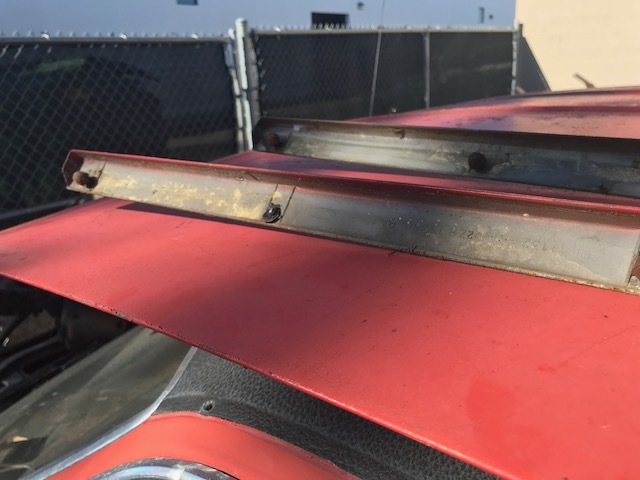 I have a 73 Molding still on a hood. Let me know if your interested or if you are going reproduction with Don. 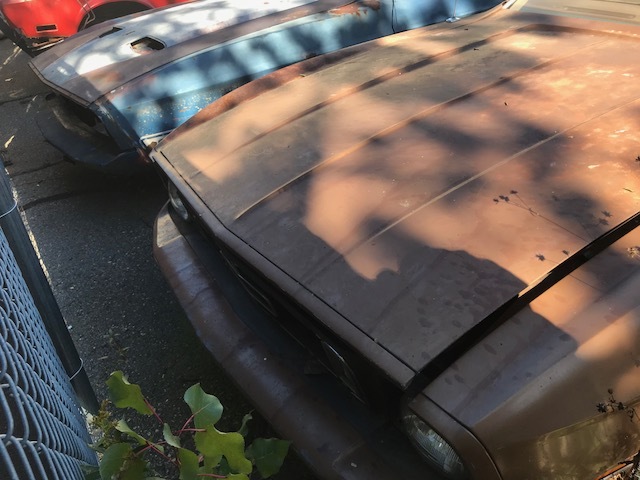 (08-19-2018, 09:47 PM)Motorcity Mustang Wrote: I have a 73 Molding still on a hood. Let me know if your interested or if you are going reproduction with Don. Sent a pm on the moldings. I have two that I took off cars today. 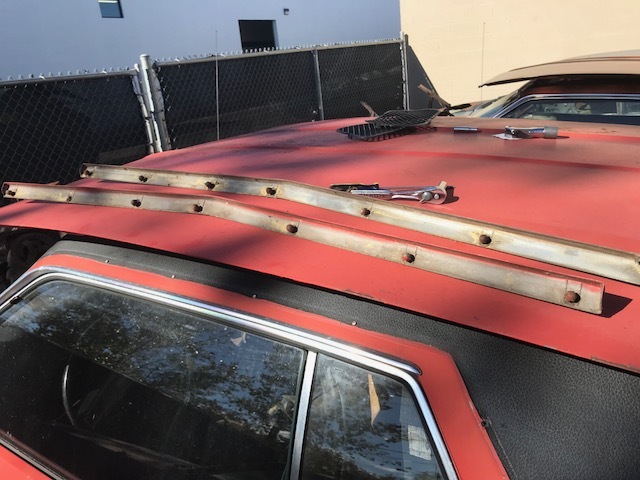 One has all the studs on the back and one has all of them except the second one in from the end on the passenger side. Here are some pictures.